Beginning in 2004 they crafted products that enabled the integration of Apple products with the technology in your life. 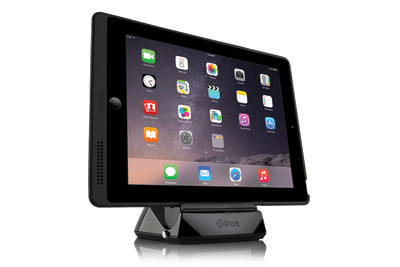 Over the years they invented the world’s first in-wall dock for iPod, the world’s first in-wall mount for iPad and iPod touch, and LaunchPort - the world’s first and only inductive charging system for iPad. Their products are used in residences and commercial application alike, across the world. From hotel rooms, corporate offices, yachts and aircraft, iPort products solve real business problems and enhance the home every day.